I'm so sad, but that's ok.
My old dog died, but that's the way. She came to me all dirty and thin. But something about her made me grin. Someone had hurt her, that I could see. But someone could fix her, that would be me. I took her home and gave her a bath. I love the old dogs, that is my path. I cuddled and cooed and scratched her left ear. I held her at night and called her 'my dear'. For two short weeks, I called her my friend. age 11: he showed up one day here at the ranch - heat stroke, hit by a car standing in front - hoping we'd let him join us. He was up for adoption for almost 2 years. He hid under the bed at every meet and greet. So I guess he chose us. age 14: she was hit by a car in Dupage County Illinois, seriously injuring her spine and her world. No one claimed this sweetie and we took her in for our friends at Homeless Hounds Rescue. She is on medication but she has a happy life with us. age 10; she is from Skylur county Animal Control. She had mange, lyme disease, and heartworm. They had euthanized her puppies and she was a lost soul. She was kept in a small crate most of her life that we actually thought she would never really walk again. She was like a seal with a dragging back end. But with love and good care she blossomed and greats all as she helps us with barn chores. age 12: she has had many many homes. Strong, lazy and loving. She was a lost soul when she arrived. We were just fostering for our friends at Homeless Hounds Rescue - but when she was returned once again. She didn't eat for a week she was so heartbroken - again. We couldn't let one more human fail this gal. 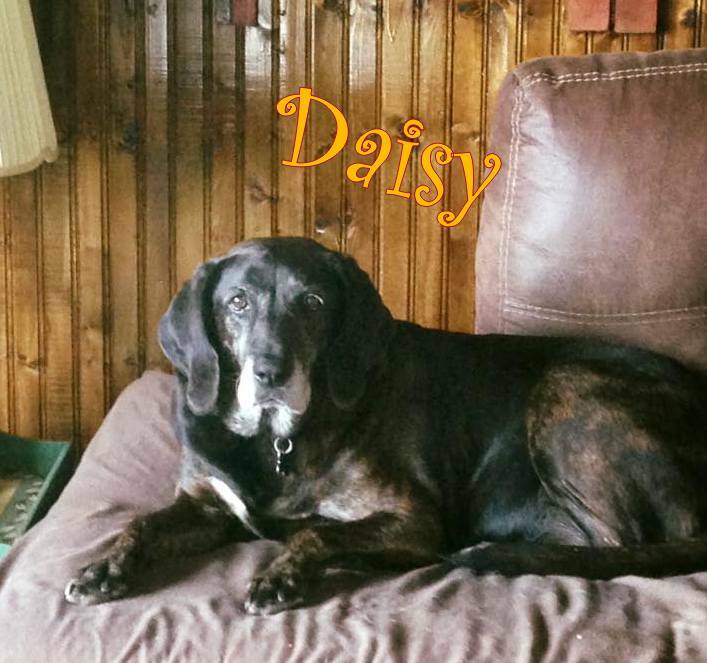 We think the problem was she looks like a brindle colored lab - but she's a purebred Plott Hound and when she bays you can here her for miles. She has a good loving life with us and rules the sofa and front porch. 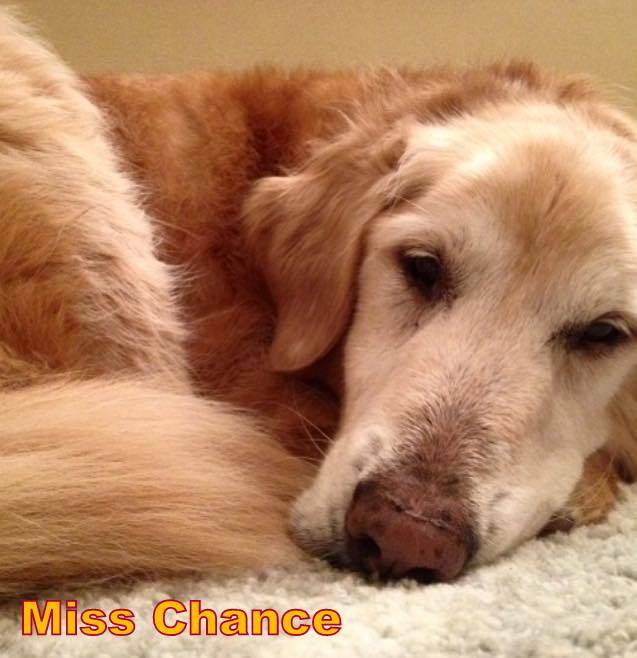 age 13 : she was an owner surrender to our friends at Love A Golden Rescue in St. Louis where we are a member of the Senior for Life Program. You will never see us with out a resident old golden helping with chores. 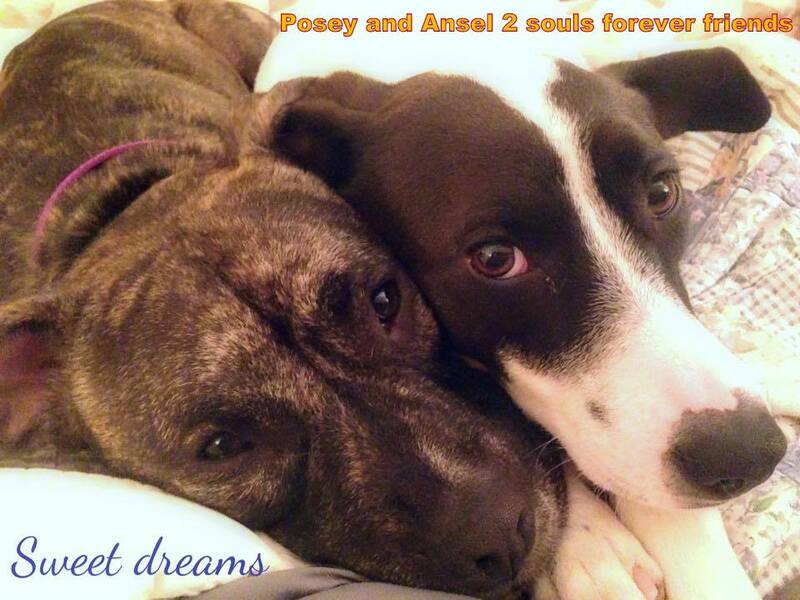 Posie & Ansel are our young gals age 3. Posie was rescued at 4 weeks from the inner city - the fate of her littermates - unsure. She was the only dog we rescued and kept as our pet. Ansel was saved from Memphis, TN animal control with her sister. Her sister Lucy is happily living local. Ansel is a damaged soul and after been adopted to 2 delightful families she would revert to fear biting - she just wanted to be home with us and Posie. She is a delight and just needed a constant friend in her life. age 15-16? 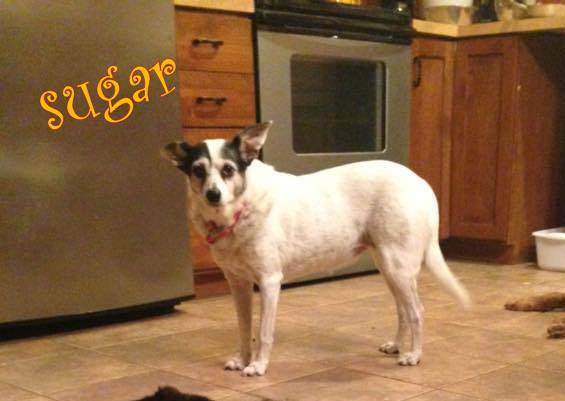 Sugar was an owner surrender down in Quincy, Illinois. Her human had gone into a nursing home and she was left at animal control. We took her in to give her a loving life when humans had failed her. age 12: now he has a great story. He was on death row at Chicago Animal control. No time left. Our friend in Pittsburgh wanted to adopt. We vetted and transported to her. 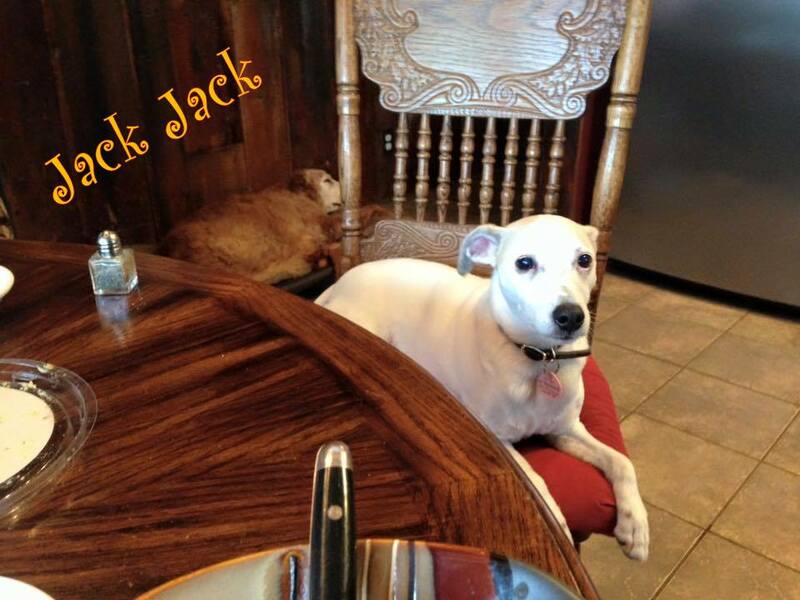 But silly Jack would not get along with her doggy. So she spent a fortune and had him personally transported back here. He does have some odd issues from past abuse in Chicago and once in a while he has seizures but he loves life here and has been a real blessing as he is never far from Nancy as she recovers from Cancer. He knew this is where he was suppose to live his life at. .